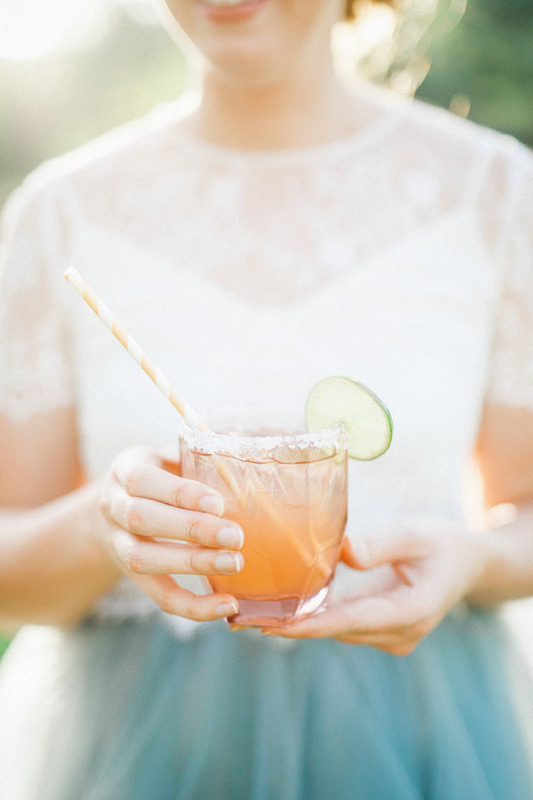 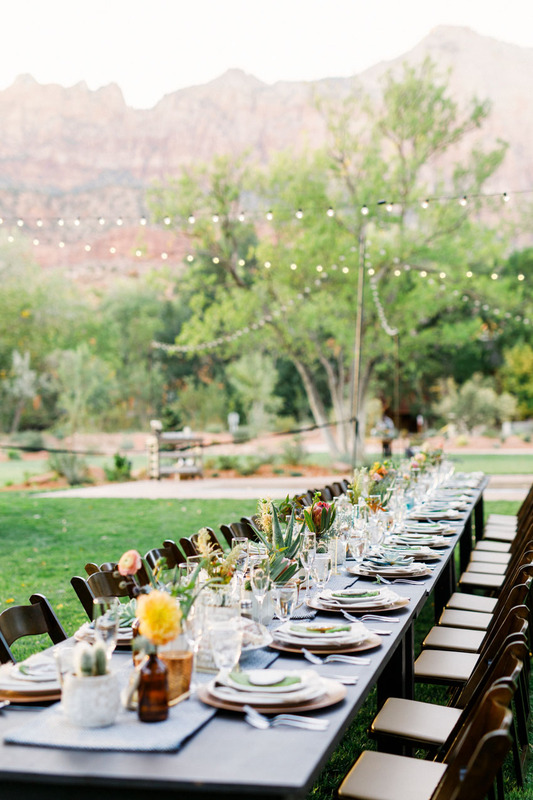 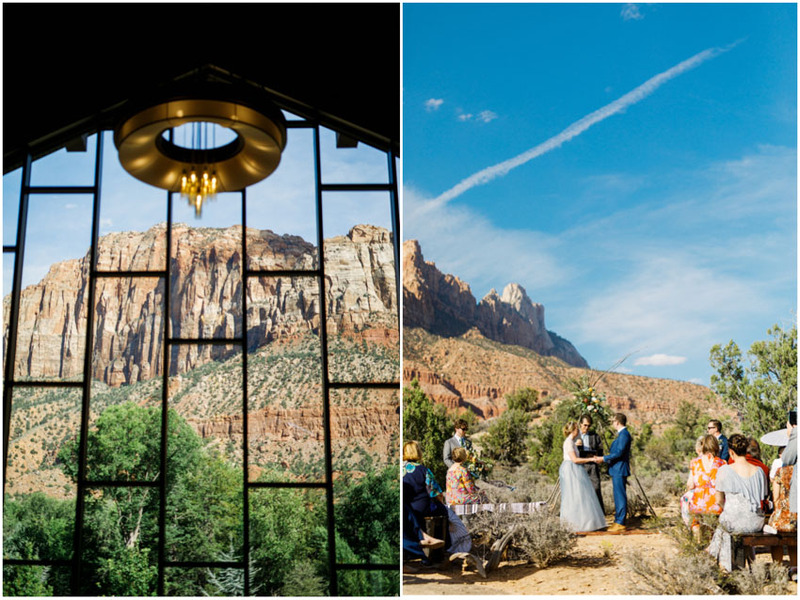 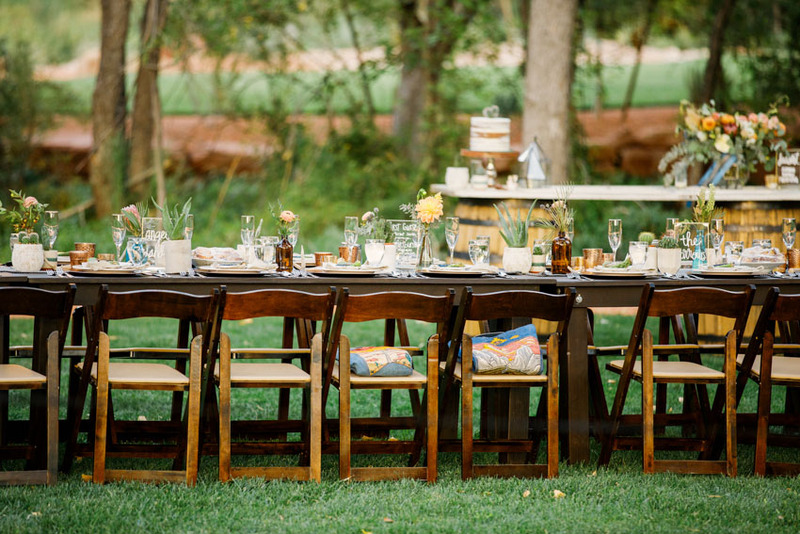 The Switchback Grille is the perfect site for a wedding reception at Zion National Park. 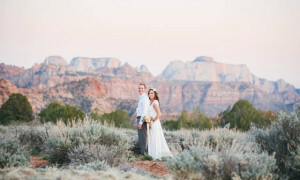 The Switchback is located just minutes from Zion, in the town of Springdale. 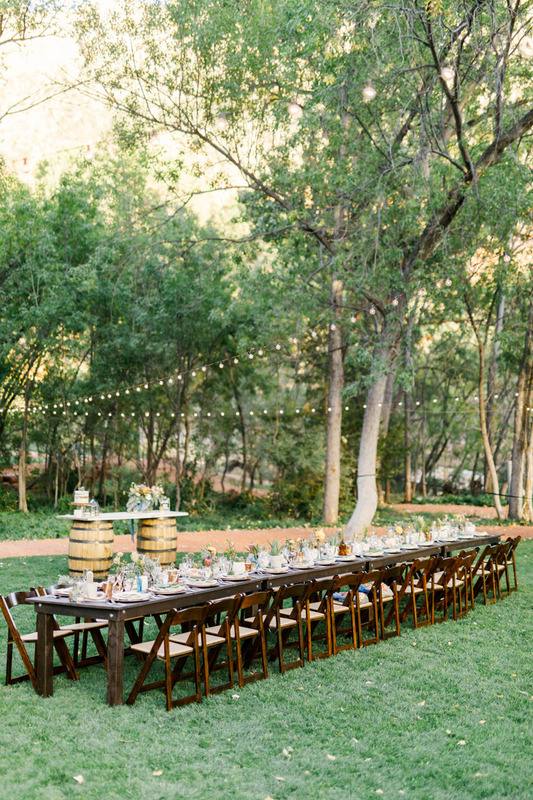 It has a beautiful event lawn, as well as inside options. 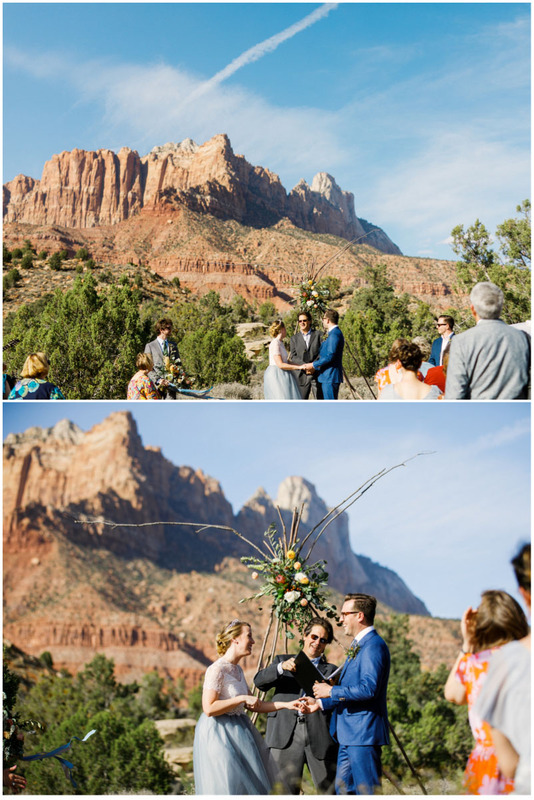 The views from The Switchback into Zion are absolutely breathtaking. 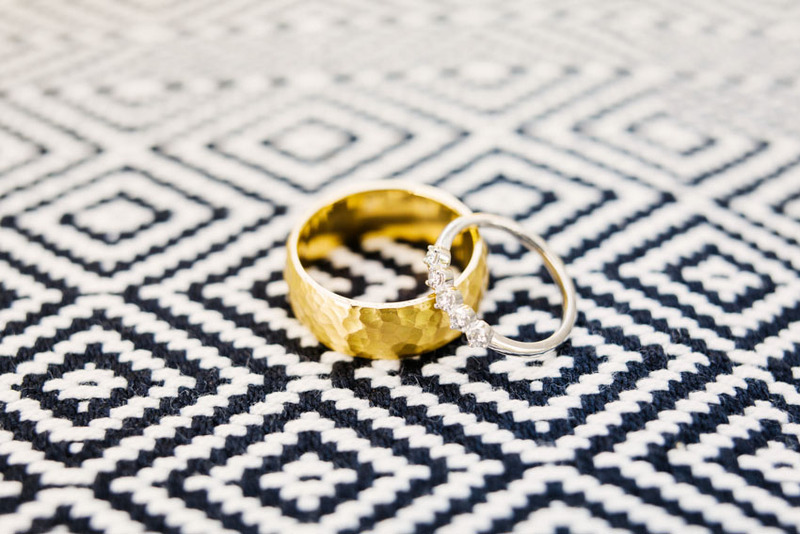 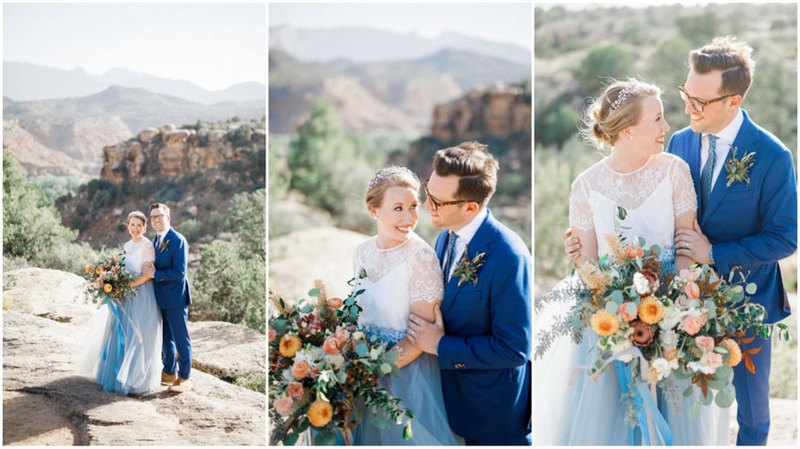 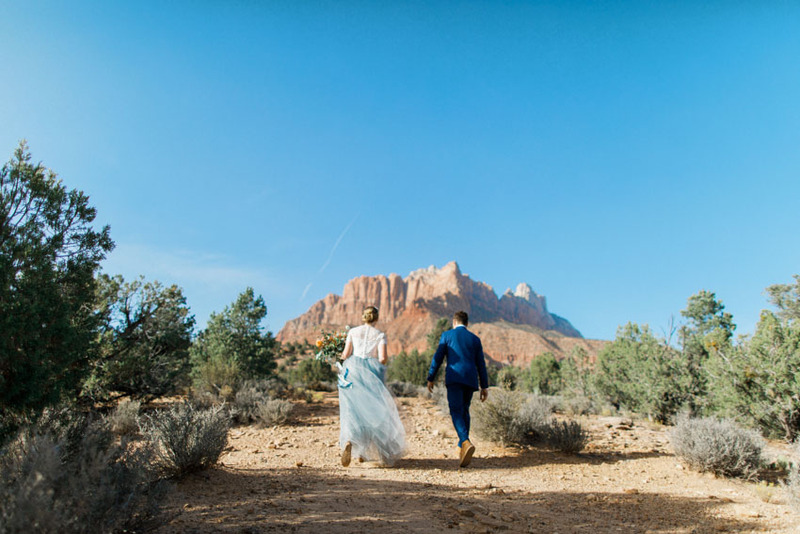 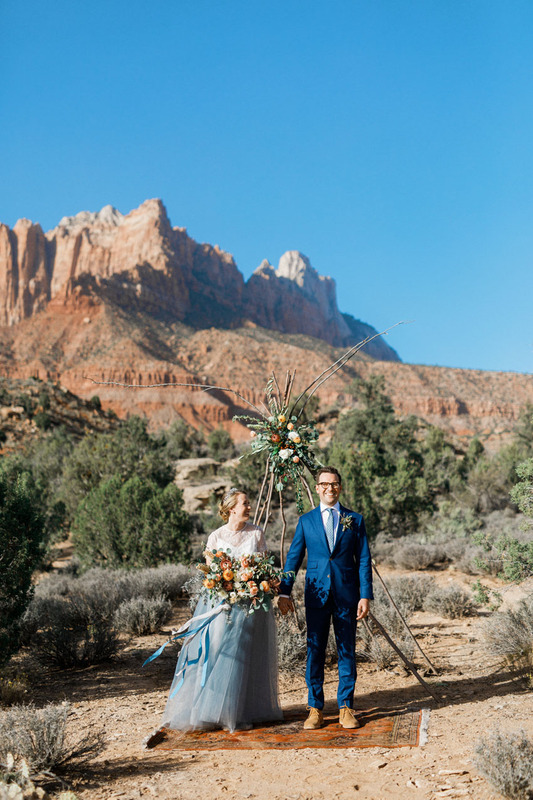 When Whitney and Daniel started planning their destination wedding in Zion, they were immediately drawn to The Switchback. 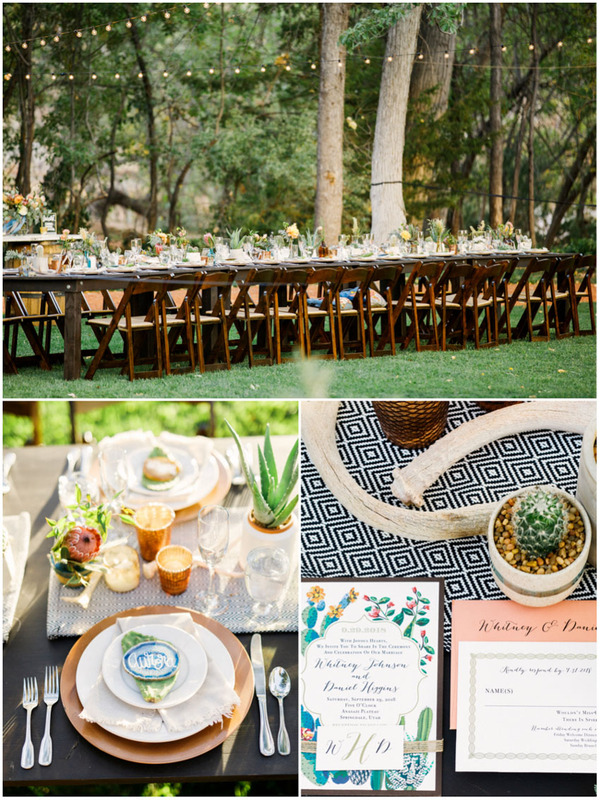 Forevermore Events did such an amazing job with all of the decor and setup for their memorable wedding day. 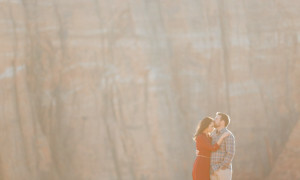 I absolutely loved working with these two for their bridal elopement in Zion. 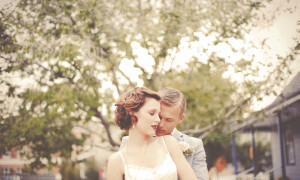 That bridal session with the two of them was absolutely amazing. 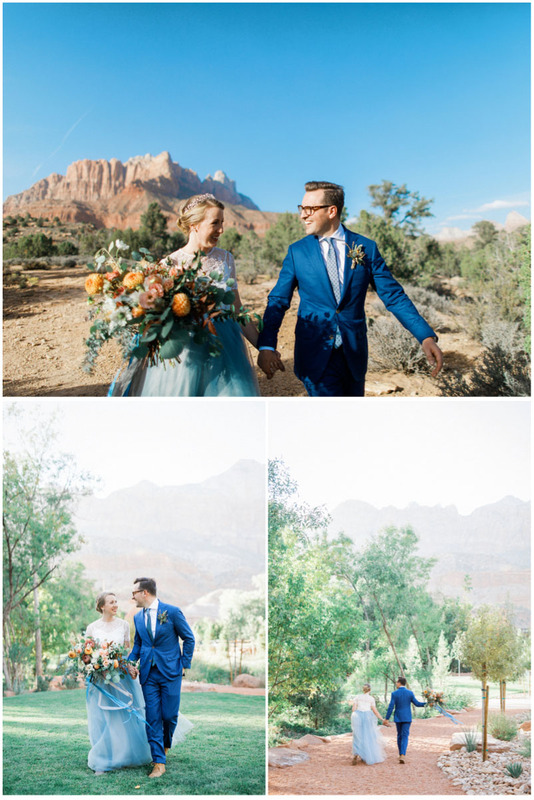 The views were stunning as always, but getting to know the two of them was the true joy of the experience. 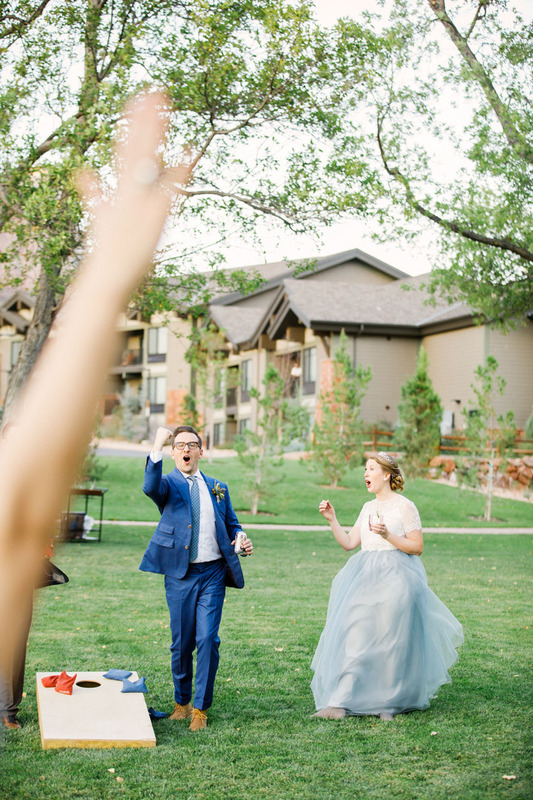 They are so fun and kind, and their welcoming attitude was infectious. 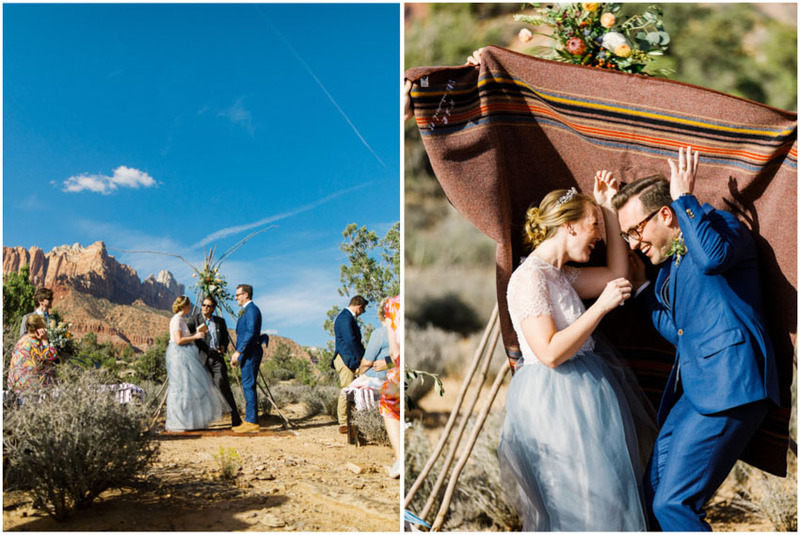 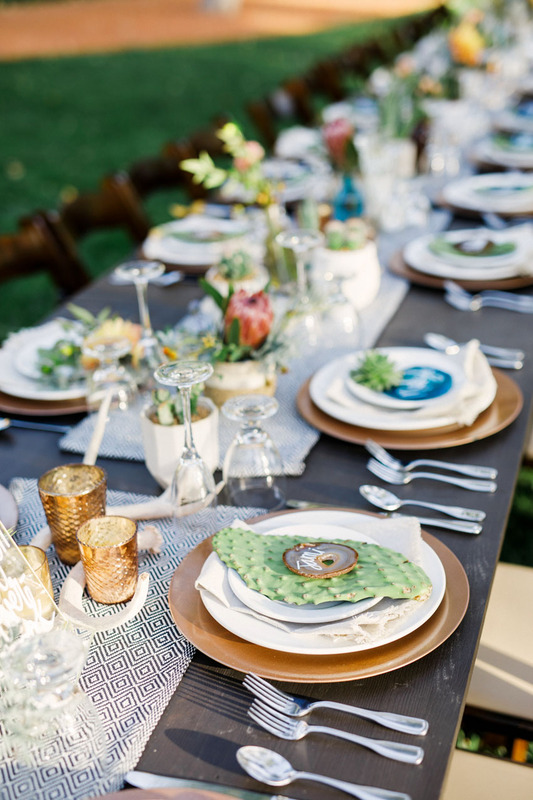 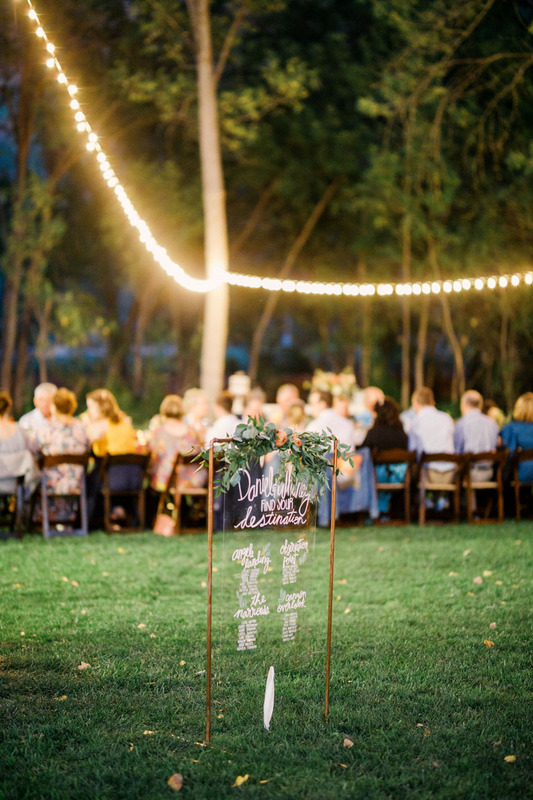 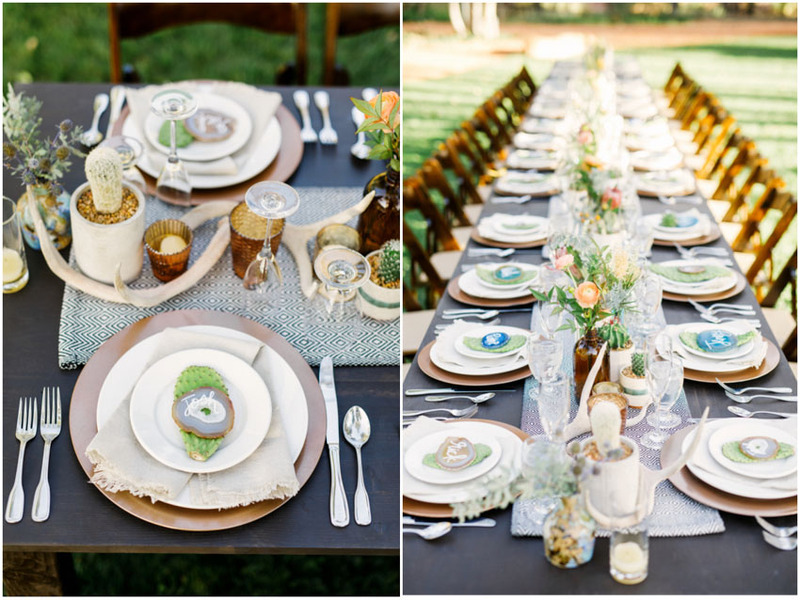 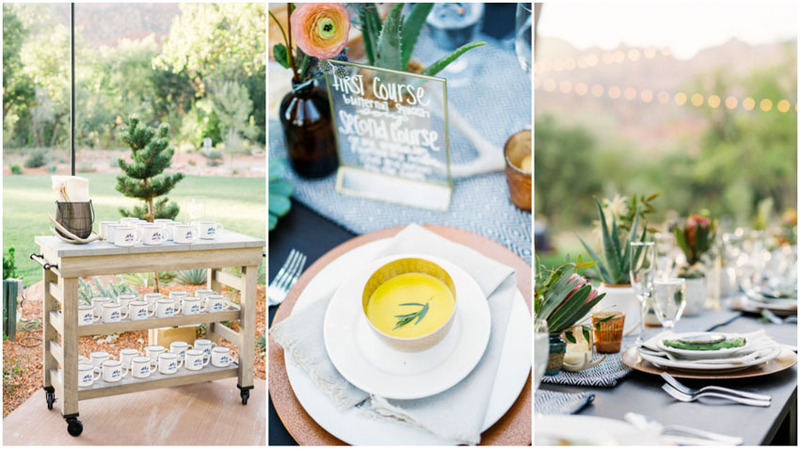 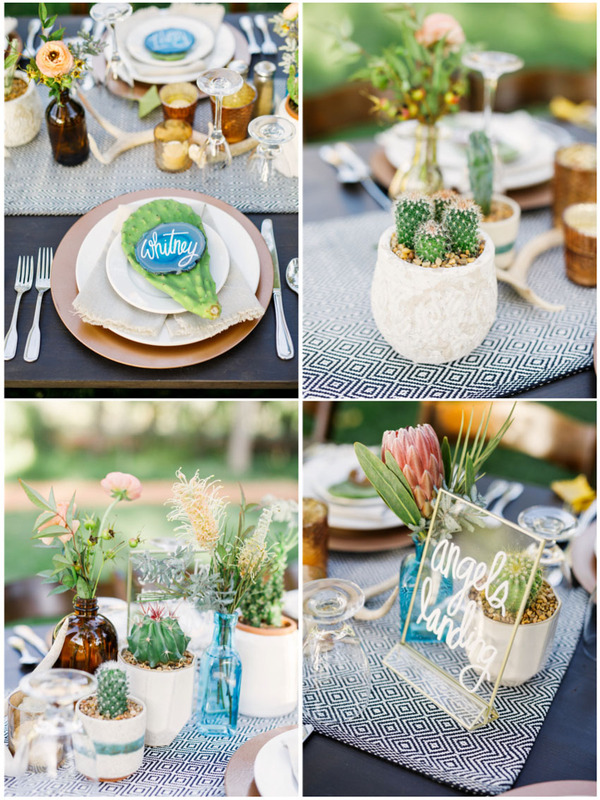 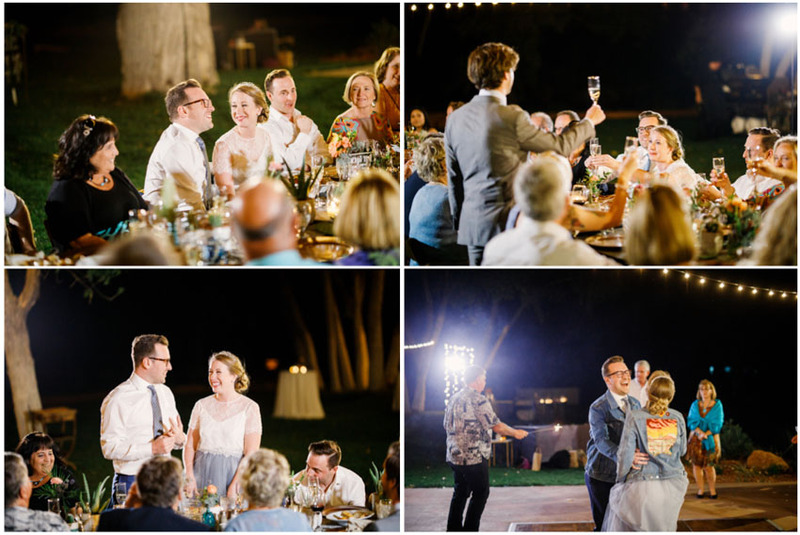 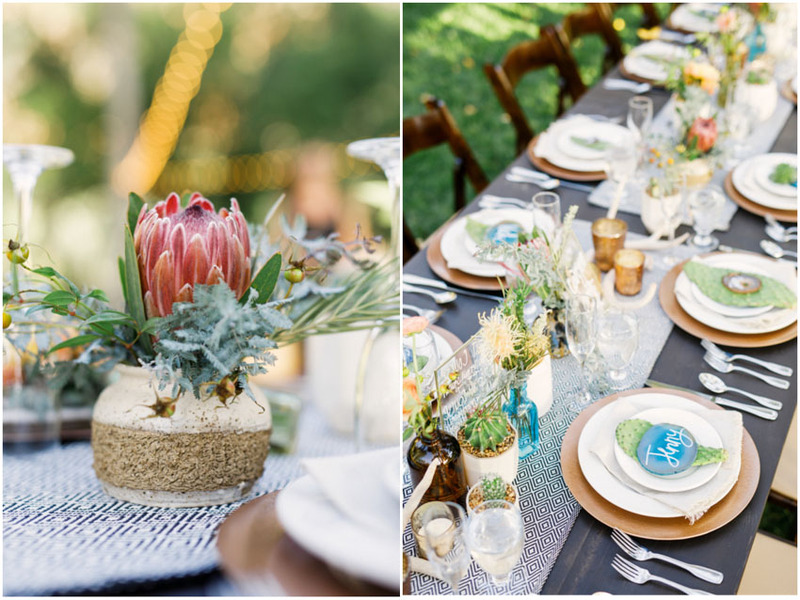 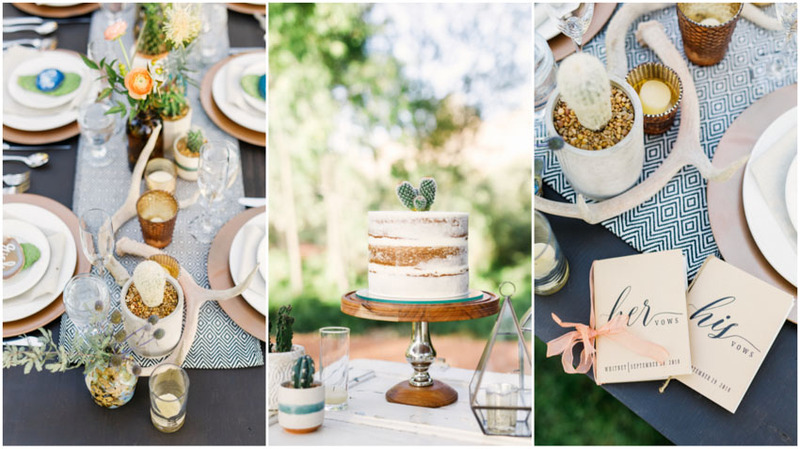 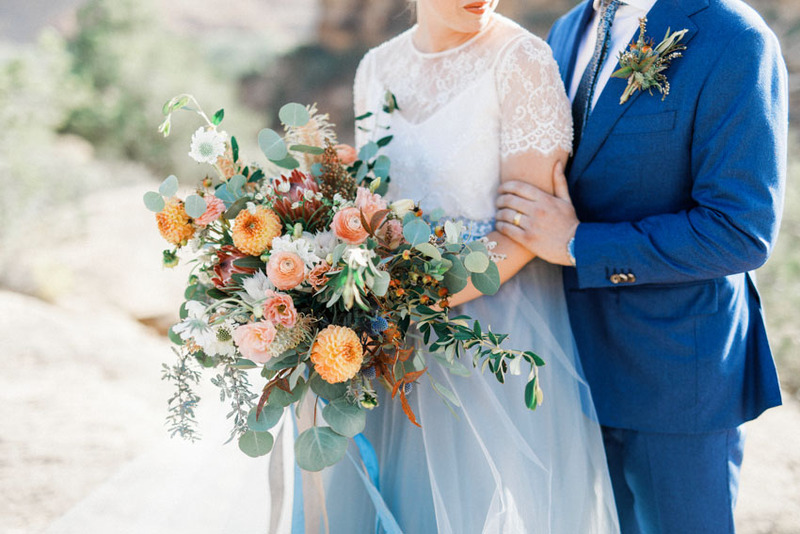 Whitney and Daniel had their actual ceremony along with their closest friends and family at the Anasazi Plateau. 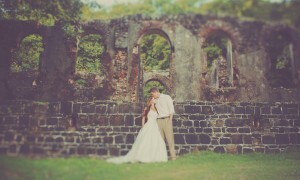 What an amazing location! 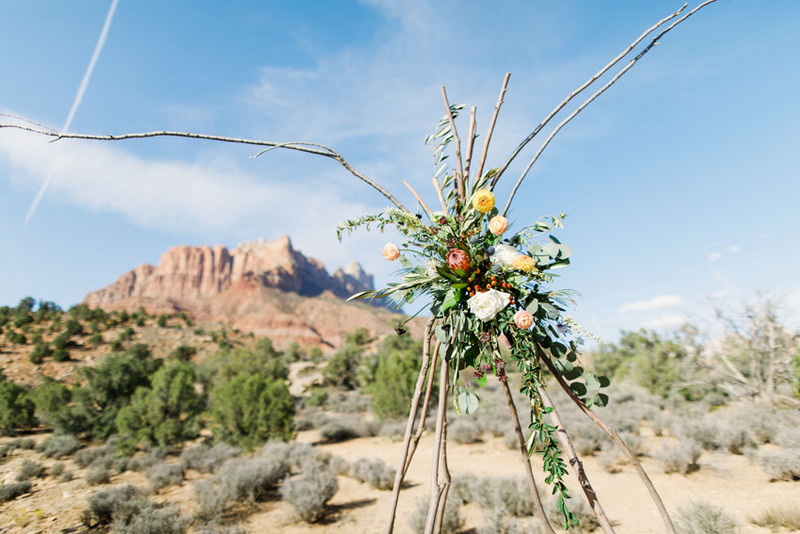 I loved the floral tipi background by Bloomers and Native American elements they had throughout their ceremony. 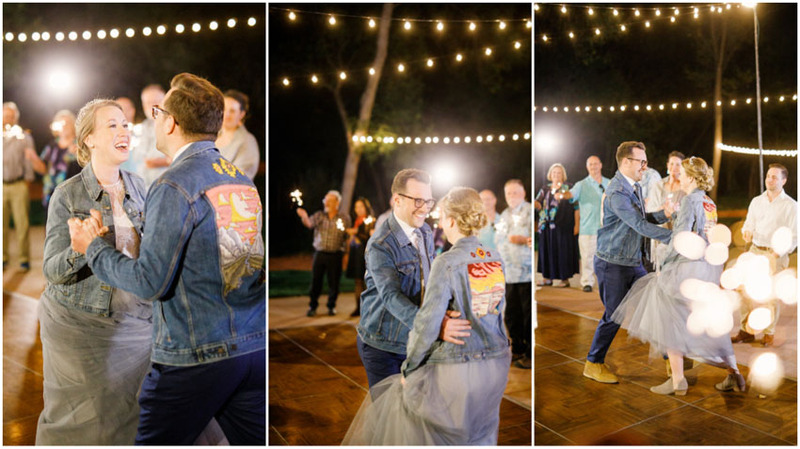 One of my favorite elements of their day were their custom made jean jackets. 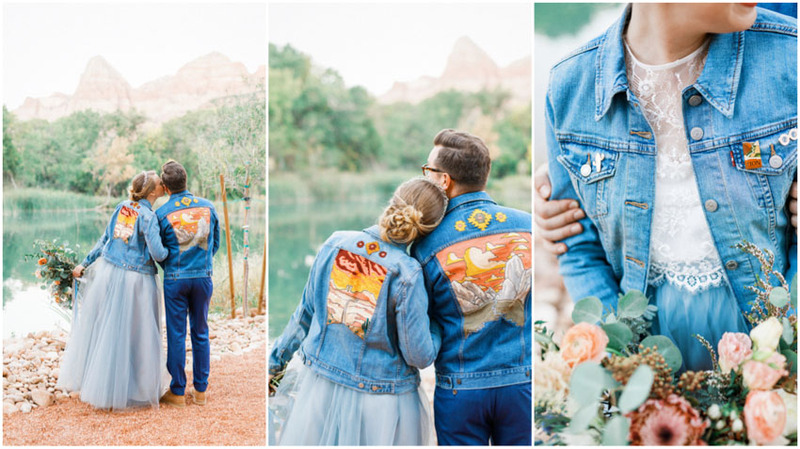 These amazing pieces of art were embroidered in Australia, which is where the two are from. 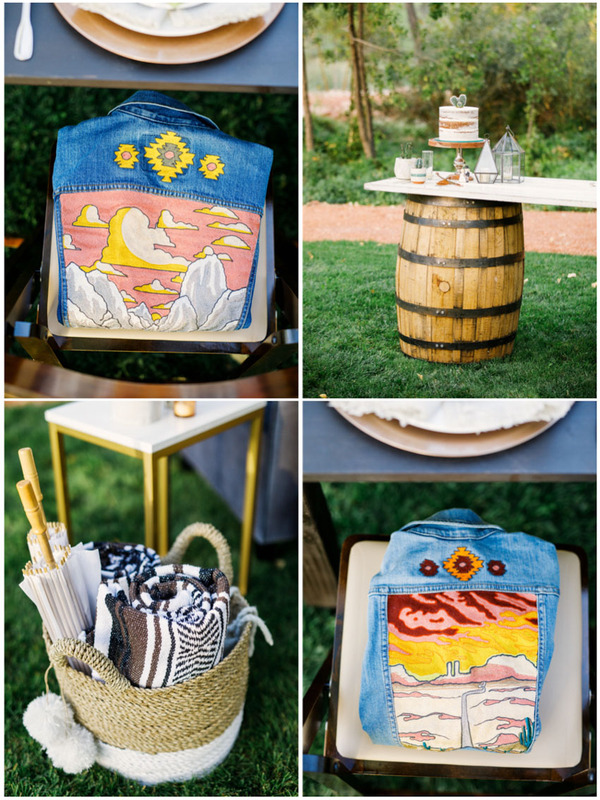 The work was amazing, and I loved the Southwest vibe. 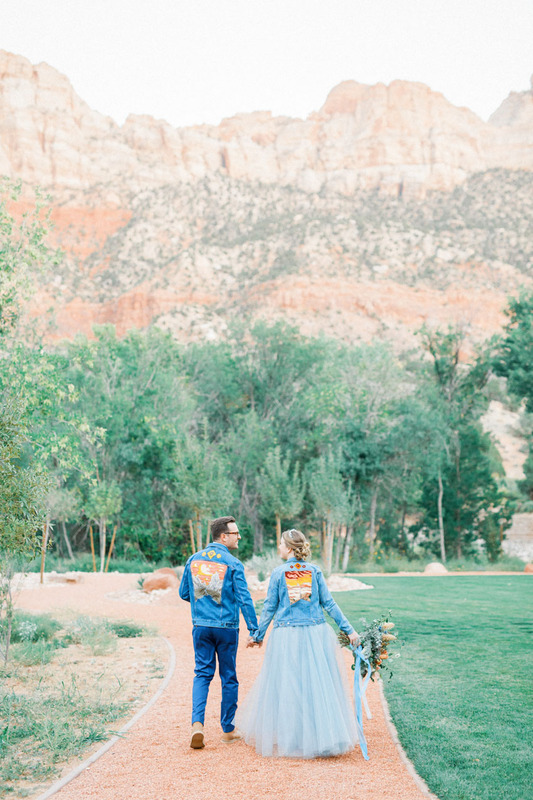 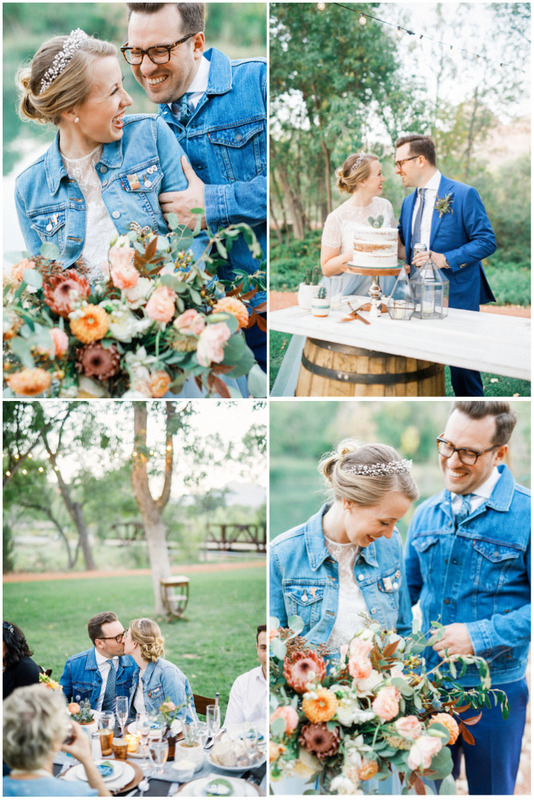 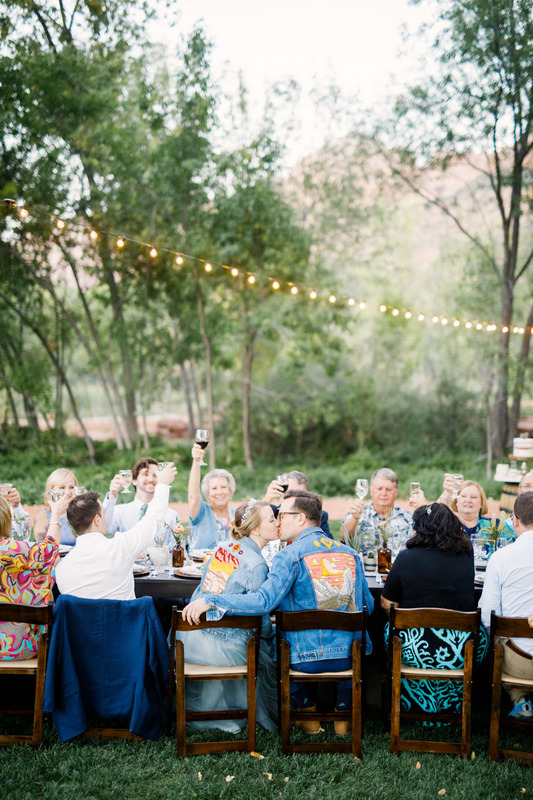 The Custom Jackets were the perfect addition to an absolutely perfect wedding. 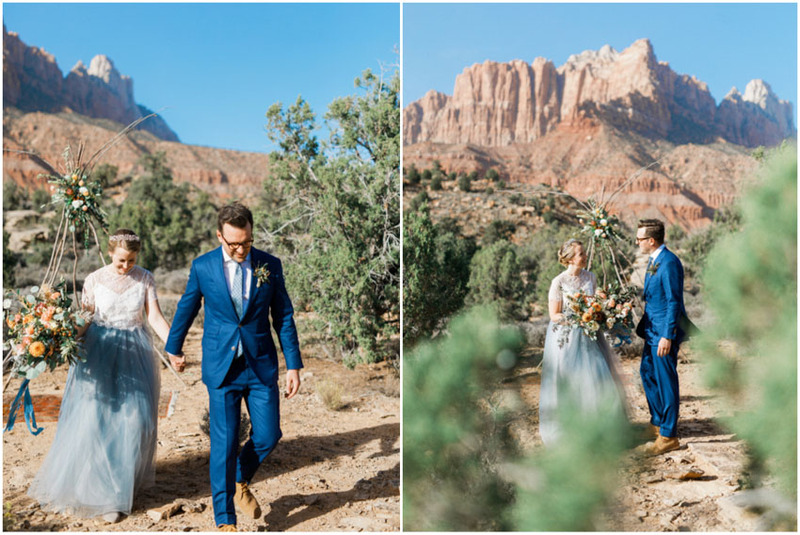 Although these two and their families and friends traveled from around the world, the Switchback for those few hours felt like home to all!